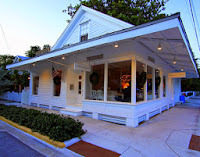 Key West Real Estate Now! 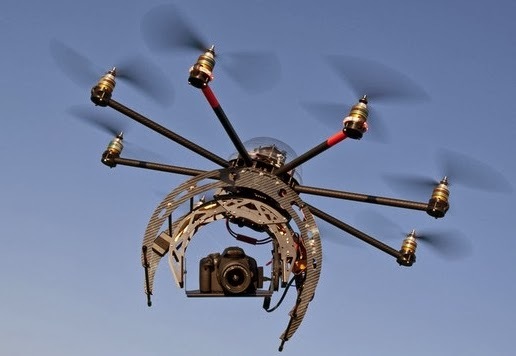 : Drone Videos Are Here! Many of you have been asking about the final cuts of the videos we described shooting in a previous blog about drone technology. Seaport Realtors is excited to announce the arrival of the latest in drone video technology -- the first of its kind in Key West Real Estate! We are happy to share TWO completed videos of the properties at 405 Olivia Street and 713 Whitehead Street, both in Key West, Florida. Let us know what you think. Don't these videos really give you a feel for the inside and outside of these spectacular homes in paradise? This cutting edge technology will surely give you the advantage you need to stand above the crowd in this highly active market! Give us a call to find out what the drone can do for you! We just love the see all the improvements you've made on your blog site. The aerial cam is the greatest. It's 15 degrees and snowing here on Long Island at present. Can't wait to get back to Paradise.